Many people are unaware of the benefits of hospice and find themselves in the midst of a health care crisis before seeking information about available care options. A referral from a doctor is necessary to receive hospice care, but anyone can call Soreo to talk with our healthcare professionals about concerns, questions, and the benefits of hospice care. Upon request, we will discuss eligibility and coordinate care with the primary treating physician. Choosing hospice care doesn’t mean giving up hope or giving into death. Choosing hospice care means choosing to focus on spending what precious time remains on the things that are most important to you. 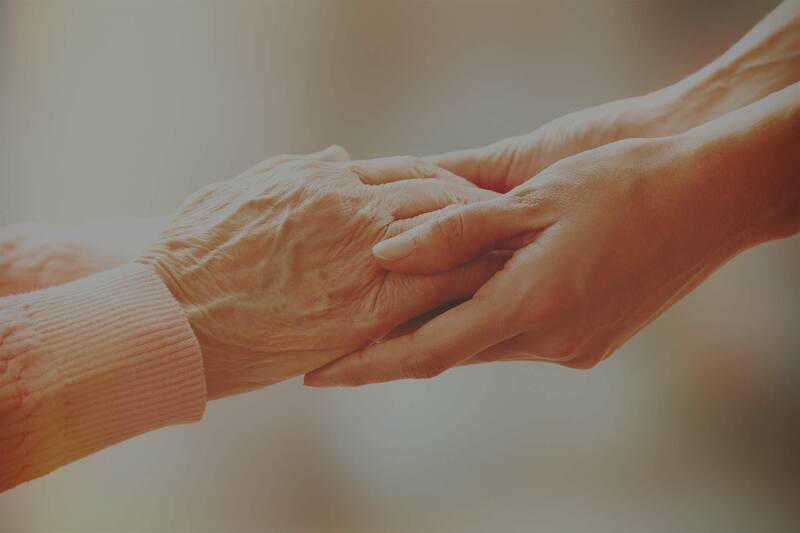 Soreo Hospice & Palliative Care is dedicated to relieving the physical, emotional, social, and spiritual pain associated with a life-limiting illness so that patients and their loved ones can spend the precious time remaining concentrating on things that are important to them.